Atlanta's produced some of the most influential artists our generation and continues to be a breeding ground for top talent in the industry. 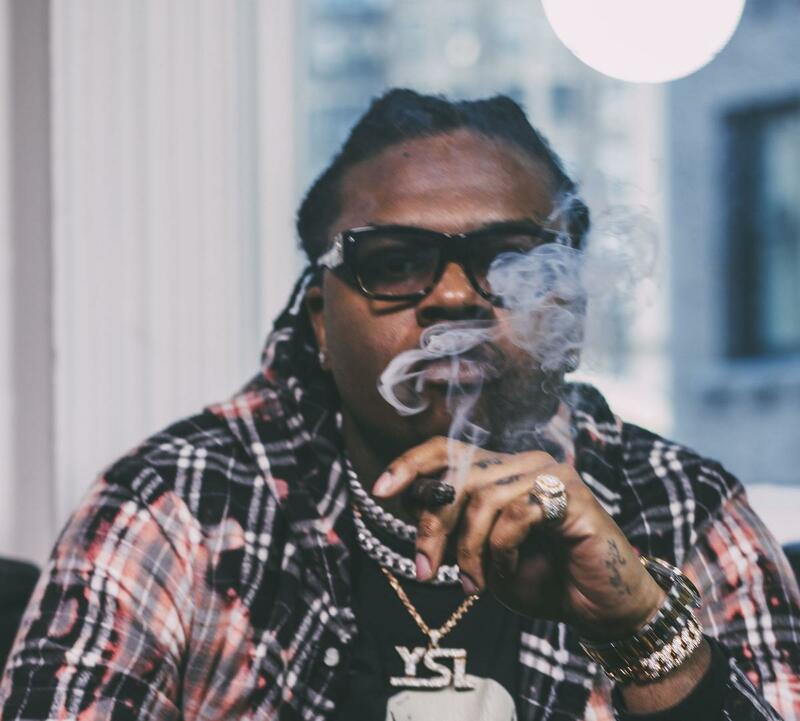 Gunna's one of the latest artists to emerge from the ATL to breakthrough into the mainstream. With the guidance of Young Thug and the backing of 300 Ent., Gunna's become one of the most sought after artists in the game. Gunna's career beginnings launched in 2013 with the release of his project, Hard Body under the name Young Gunna. After being introduced to Young Thug, in 2015, he began making a heavier impact in the Atlanta region which spread to a national level following his appearance on Thugger's "Floyd Mayweather." His 2016 mixtape, Drip Season marked his first release under the YSL camp. Since then, he's risen to the top of the rap game, working with everyone from Mariah Carey and Drake to Future and Travis Scott. 2017's Drip or Drown with Wheezy set the tone for a breakout year in 2018 which consisted of Drip Season 3 and Drip Harder with Lil Baby, along with a prolific guest appearance run. 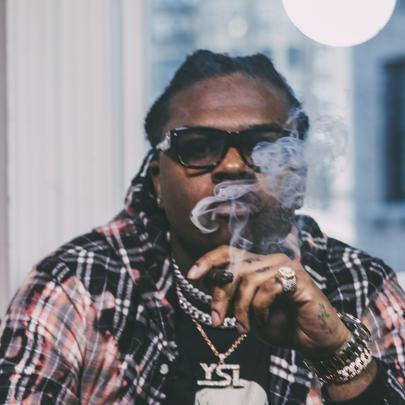 Gunna is fresh off the release of his debut album, Drip Or Drown 2 which debuted at #3 on the Billboard 200. With a joint project with Young Thug on the way, Gunna's just getting started now. Taught Lil Baby how to rap. Started making music at 14. The "Drip Season" mixtapes are a staple in his catalog. Met Young Thug through his mentor, King Troupe, who passed away 2015. Often credited for popularizing "Drip." Gunna Says His Brother Ratted On Him The First Time He Got High On "How To Roll"